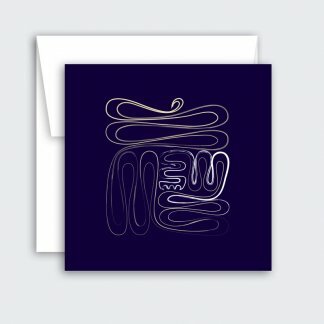 Fear None: minimalist blank greeting card. 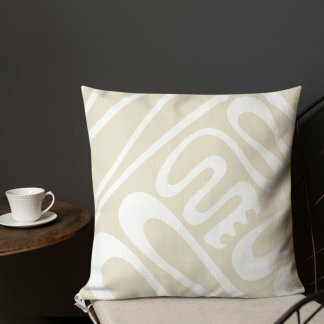 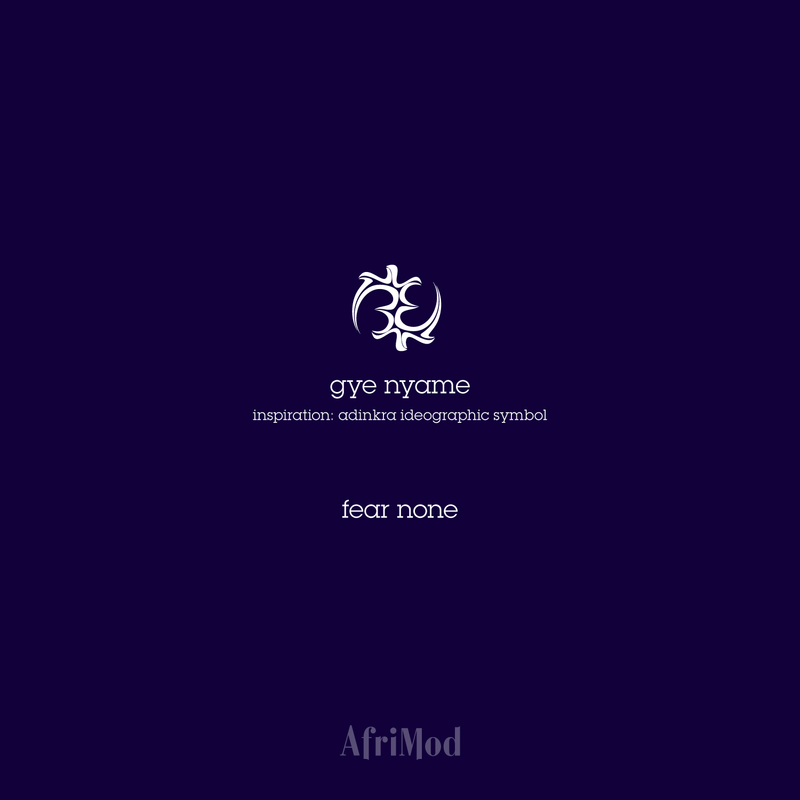 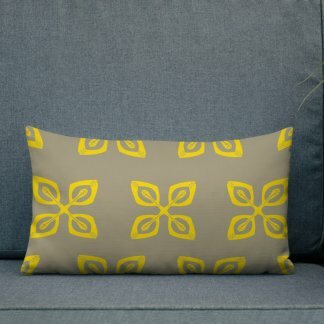 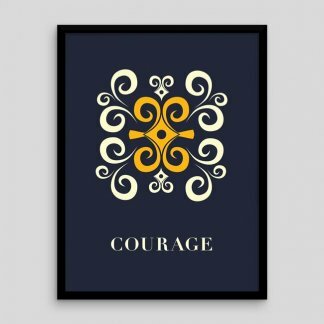 The powerful meaning is based on the Adinkra symbol Gye Nyame, reminding us of the power of God in all, giving us the strength to dispel fear. 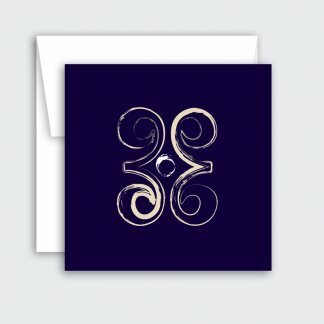 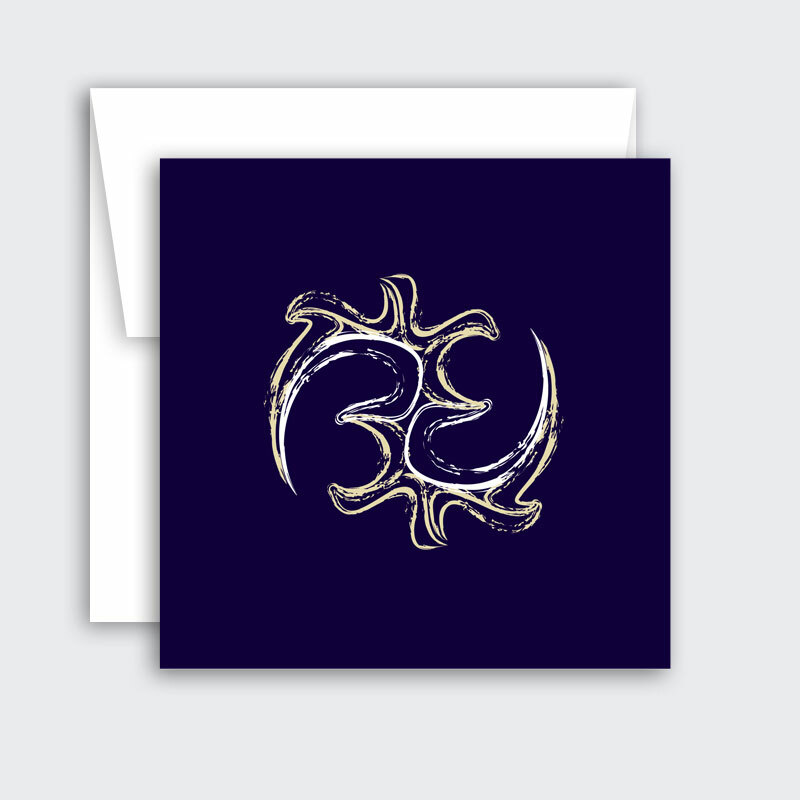 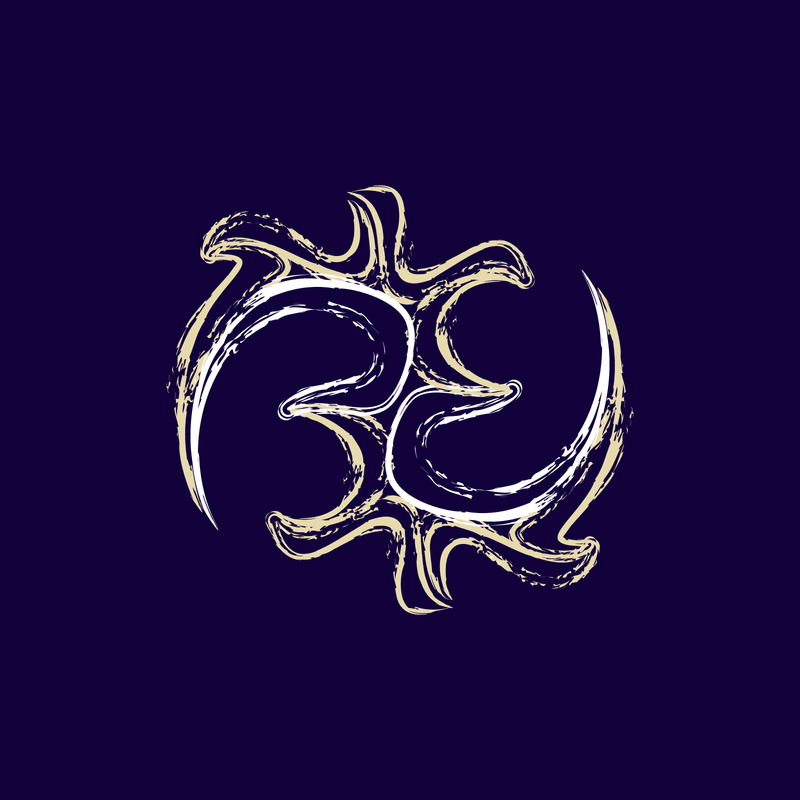 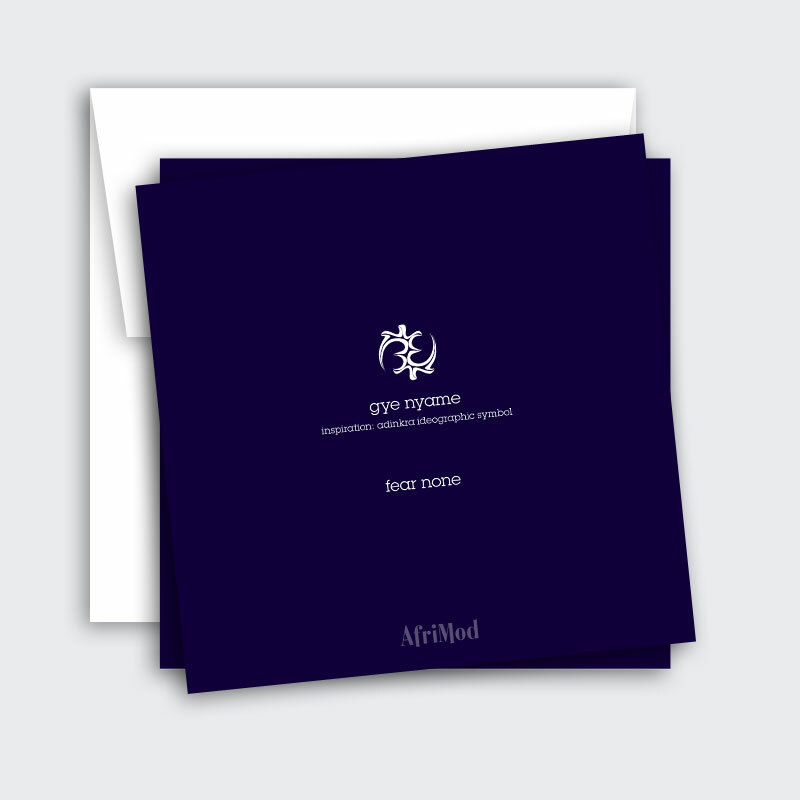 This card features a minimalist reinterpretation of the Adinkra symbol Gye Nyame with an indigo inspired color scheme.